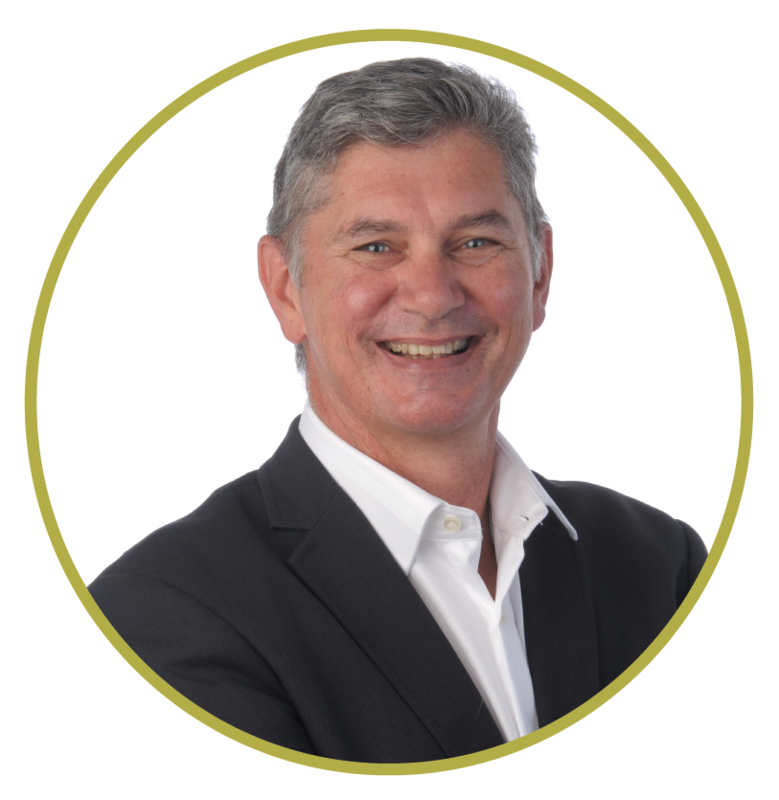 Dr McConnell is a qualified Gynaecological Oncologist and practices in the Wellington region of New Zealand. Dr McConnell was born and raised in the Waikato, and attended the University of Otago for his undergraduate medical degree. His Oncology training was in Aberdeen, Scotland, and he graduated from the Royal College of Obstetricians and Gynaecologists as a sub-specialty trained Gynaecological Oncologist in 1998. His five year research into cancer risk associated with pre-invasive disease led to his postgraduate doctorate from the University of Aberdeen. He returned to New Zealand and led the central New Zealand Gynaecology cancer service for 10 years before moving to private practice. His current interests involve minimally-invasive surgical techniques for gynaecological conditions and the management of women with increased cancer risk.